Meet our DinnerNations group members at Protected content for our Dinner in January. The restaurant is situated close to Schaffhauserplatz. 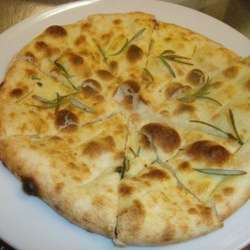 They offer homemade pasta, wood-fired Pizzas as well as seasonal dishes. Join us for a funny evening in a nice atmosphere. VERY IMPORTANT: If you are on the guest list and you can't make it please make sure you cancel your attendance at least 24 hours in advance! Someone else will be happy to take your seat.